What is a DJ? | What does DJ stand for? | What Does a DJ Do? If you’re planning a wedding or other big event, you may be considering hiring a professional DJ to help with entertainment. However, before taking that step, you may be wondering what exactly a DJ does and what he or she can offer to your event. A good DJ fulfills a role that’s more complicated than simply queuing up music. 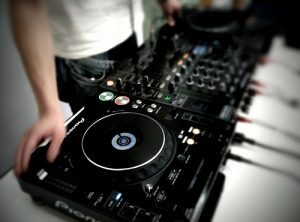 Understanding what DJs are and what they can do for you will help you decide how to make the best choice for your event. DJ stands for “disc jockey,” a callback to a time when DJs primarily worked with vinyl records. These days, DJs may work with digital music files rather than physical discs, but the details of their job remain essentially the same. – Radio DJs: These are the radio hosts that play music on air, answer requests and often chatter and share news or celebrity gossip. 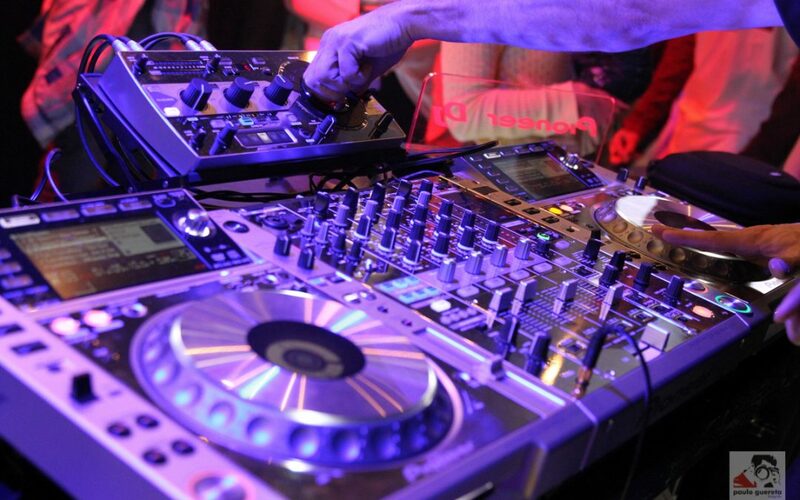 – Club DJs: These work in night clubs and similar venues, providing the music for the crowds to dance to. – Mobile DJs: These work at weddings, school dances and other big events that require music. All DJs are knowledgeable about music and, in the case of mobile DJs, will have their own high-quality sound equipment and music collections. In simple terms, a DJ plays music. He does not create music himself or perform as a musician. Instead, he uses pre-recorded music from other musicians, usually drawing from a large collection of available songs that suit the theme of the event or venue he’s working at. – A DJ can mix songs and create musical transitions. This allows the intro and outro of various songs to lead smoothly into one another, allowing music to flow easily and without any startling disruptions that might dampen the mood or be distracting for the crowd. – A DJ will also make sure that the audio output levels remain consistent between songs. This is important because some songs will have much louder or softer elements than others, and playing the two back to back can be jarring. Having someone tend to the sound levels keeps the music flowing smoothly without distractions. – A DJ can read the crowd and change up the playlist to help keep the mood of the event consistent. If the energy levels of the gathering are starting to droop, a change to more up-beat songs may be in order; if the night is starting to wind down, more laid back music could be prescribed. 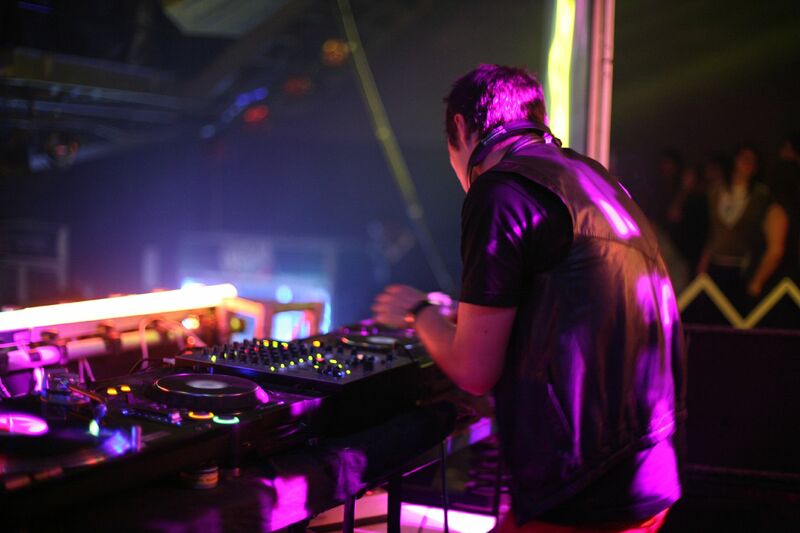 – DJs at events often also act as announcers or event organizers who are able to keep the party on track. For example, they may announce things like which important dance is coming up at a wedding reception, hand the microphone over for speeches and otherwise keep the night moving according to schedule. Essentially, the benefit of a good DJ is the ability to make the music flow naturally and seamlessly in a way that will be pleasing to the ears and maintain the desired energy levels. This is more complicated than it may seem at first, and the best DJs will usually have an excellent ear for sound and even experience with sound engineering and musical theory.